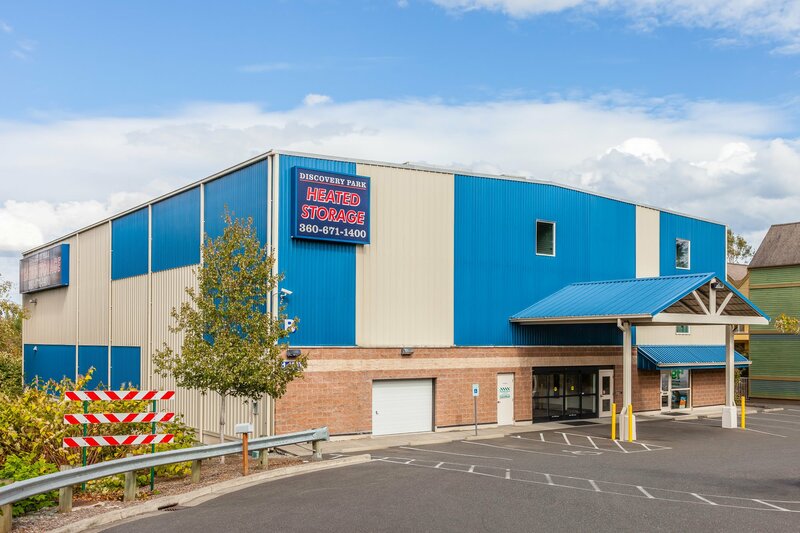 At Discovery Park Heated Storage we pride ourselves on providing Bellingham, WA residents and businesses with the area’s most comprehensive storage solutions. Our customer service team works hard to ensure that your storage unit matches up with your expectations. When it comes to choosing a unit, we help you evaluate your storage needs so that you can make the most informed choice. There’s no pressure here. We value your trust, which is why we work hard to get you into the right space. Discovery Park Heated Storage is an all heated facility. Our units are maintained within a set temperature range to help guard against moisture. Additionally, our facility features individual door alarms and video surveillance. We also sell locks in our office, as well as packing and moving supplies. As an authorized U-Haul dealer, we rent moving trucks. When you store with us, we take care of your packing, moving and self storage needs from start to finish. Peace of mind comes standard at Discovery Park Heated Storage. Our residential and business storage solutions are crafted to meet your needs. Contact us today to find out how self storage can work for you. Give Everything a Home – Resist the temptation to cultivate a “junk drawer.” Instead of having this one confusing space, give all of your belongings a home. When you know where something belongs it becomes easier to get organized. Make a List – Before you tackle any new organization project, make a list of what you have and where it goes. It will also help you pare down the amount of clutter in your home. Decide what to keep, what store, and what can be donated. Set a Cleaning Schedule – Often we accumulate clutter because we don’t take the time to tidy up. Regular maintenance can help keep your home clean and organized all year long. Welcome to Discovery Park Heated Storage! We are located in beautiful Bellingham, WA, ideally situated to serve the communities of Puget, Sudden Valley, Happy Valley, Western Washington University, York Town and George Town. For those of you who are new to the city, we would like to welcome you to your new home. You’re about to find out what locals already know: Bellingham is a special place. 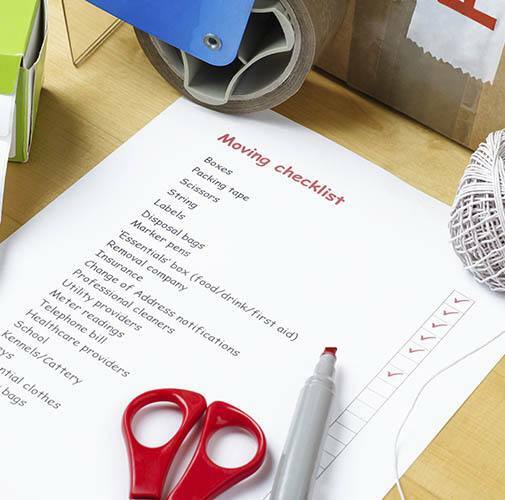 We look forward to assisting you with all of your moving and storage needs.